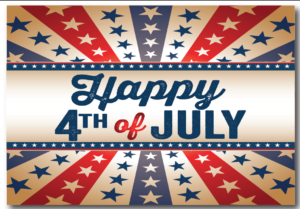 Celebrate Independence Day at the Camden County Freedom Festival on the Camden Waterfront at Wiggins Park. Presented by the Camden County Board of Freeholders, City of Camden and 102.9 WMGK. The night starts off at 5 PM with a kickoff salute to America and its Veterans. Musical entertainment starts at 6:30 PM with Cherry Poppin’ Daddies and the headliner of the night WAR performs at 8:00 PM. 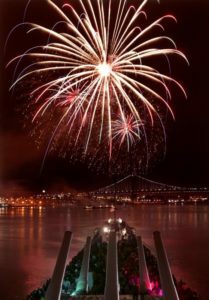 Stick around for the Fireworks Spectacular, with some of the best fireworks in the region shooting off over the Delaware River.